The Samaritan Project takes the familiar parable of an injured traveler and invites the reader to engage the story in a way that will change how they view themselves and the people in their world. Learn the importance of story, discover the revealing nature of questions and explore the distance we have created between ourselves and those God has called us to love. Fringer and Lane incite the reader to action as they wrestle with what it means to see, love and be a neighbor. Whether one reads this alone or in community, the questions and experiential projects throughout each chapter will provide practical ways to serve. 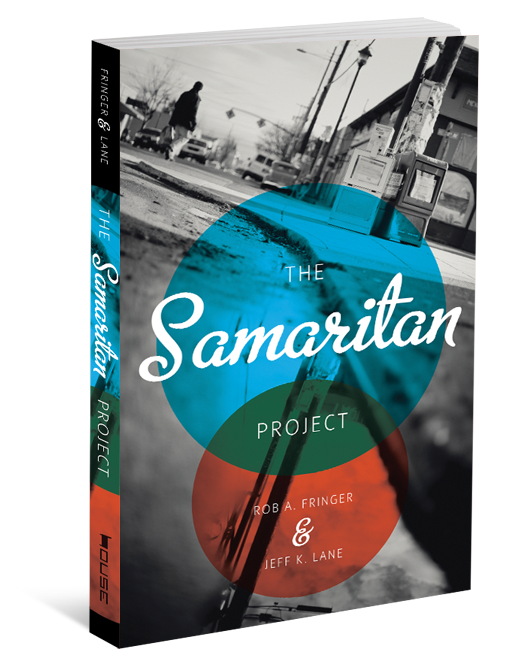 Through The Samaritan Project, the reader will re-imagine what it looks like to embody the compassion of a neighbor.